A Cambridge University academic, originally from Swansea, has just completed a week-long tour of South Wales to inspire 875 teenagers to enter top universities. Dr Jonathan Padley, Widening Participation Officer at Churchill College Cambridge, regularly visits schools and colleges in Wales. 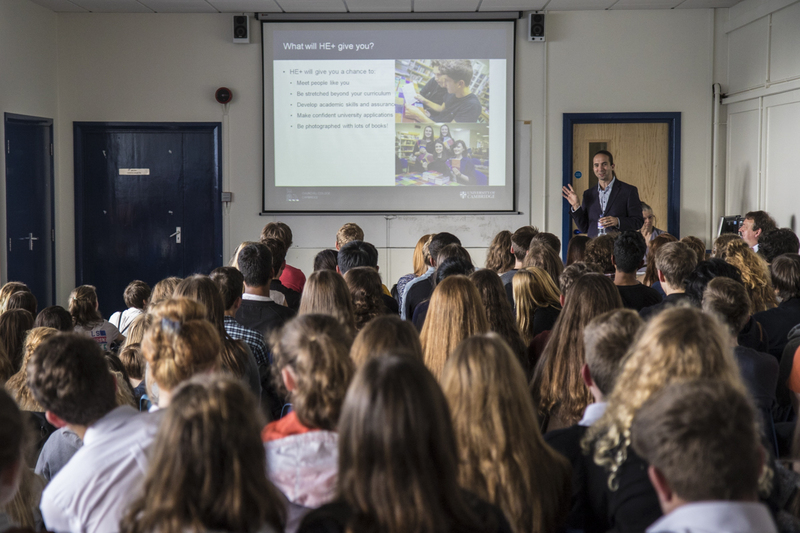 But last week, he achieved the ambitious target of meeting the majority of Year 13 state school applicants to Oxford and Cambridge from South Wales and Powys, as well as launching a new access programme for Year 12s, and speaking to GCSE students at a variety of school events. By the end of the week, Dr Padley had met 875 students (Year 10-13) and 80 teachers from 71 schools and colleges. Dr Padley’s trip included seven Seren hub events for Year 12-13 students, parents and teachers at: Bassaleg School (Newport); Neath Port Talbot College (Neath); Gower College Swansea (Gorseinon); Bryn Hafren Comprehensive School (Barry); Whitchurch High School (Cardiff); Coleg y Cymoedd (Nantgarw); and Queen Elizabeth High School (Carmarthen). In total, the Seren events were attended by more than 550 students from across South Wales and Powys. 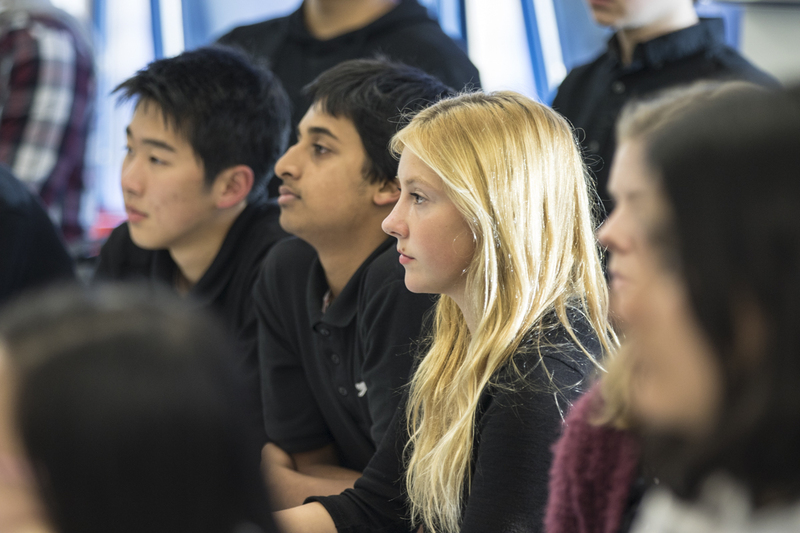 The students received invaluable advice on fine-tuning applications to top universities and preparing for academic interviews, using Brexit as a prompt for debate. In Swansea, 310 Year 12 students and 79 parents, carers and teachers attended the launch of the fifth year of Cambridge’s HE+ programme at Gower College Swansea. The event included subject-specific activities for the students and introducing them to the consortium staff who will ‘stretch’ them through super-curricular classes across the coming year. 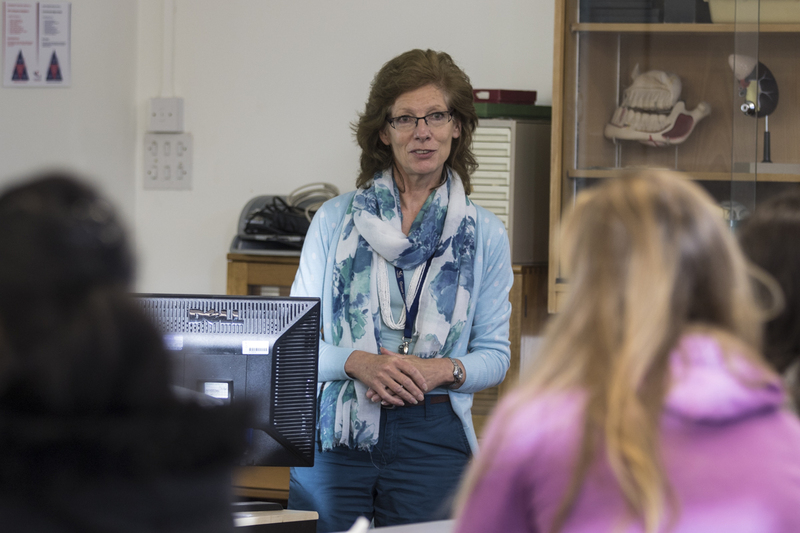 Dr Padley said: “It’s been a real joy to spend a week in Wales, meeting so many inspiring people – 875 students and 80 teachers. I’m grateful to colleagues in schools, colleges, and the Seren Network who’ve helped organise the eleven events I’ve been involved in. Without their brilliant work, we couldn’t hope to engage young people so efficiently and effectively. 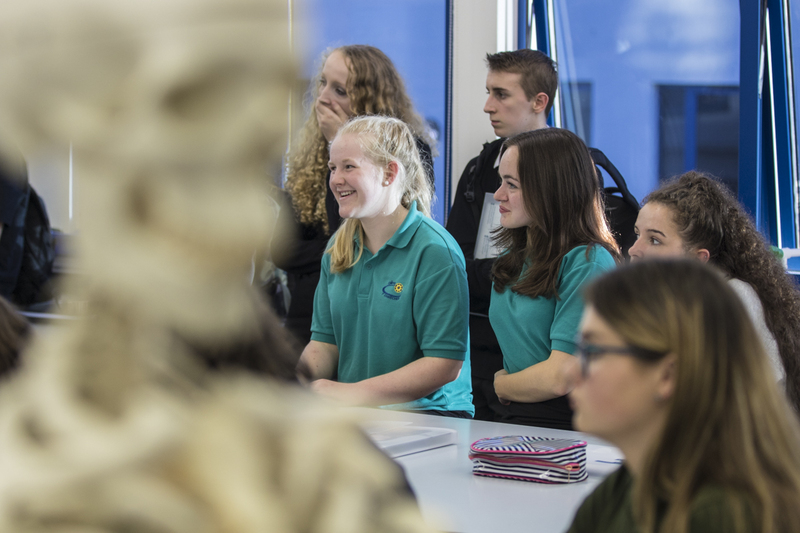 “This week has shown me, yet again, that the level of academic excellence in Wales is exceptionally high, and that many of the country’s students rightly aspire to world-leading higher education when they leave school or college. Dr Jonathan Padley has strong links to South Wales. In the 1990s, he studied at Bishop Gore School in Swansea. Earlier in his career, he lectured at Gorseinon College, and he’s also worked at Coleg Sir Gâr. In addition to his role at Cambridge, Dr Padley is an Honorary Research Associate at Swansea University and from 2013-15, he was seconded part-time to the Department for Education and Skills at the Welsh Government, working on the Oxbridge Ambassador for Wales project and the subsequent implementation of its key policy recommendation, the Seren Network. Dr Padley is Widening Participation Officer at Churchill College, Cambridge – he regularly visits schools in South Wales and welcomes students to Cambridge. He’ll be back in Wales in January, meeting new Year 12 students who’re participating in this year’s Seren programme. 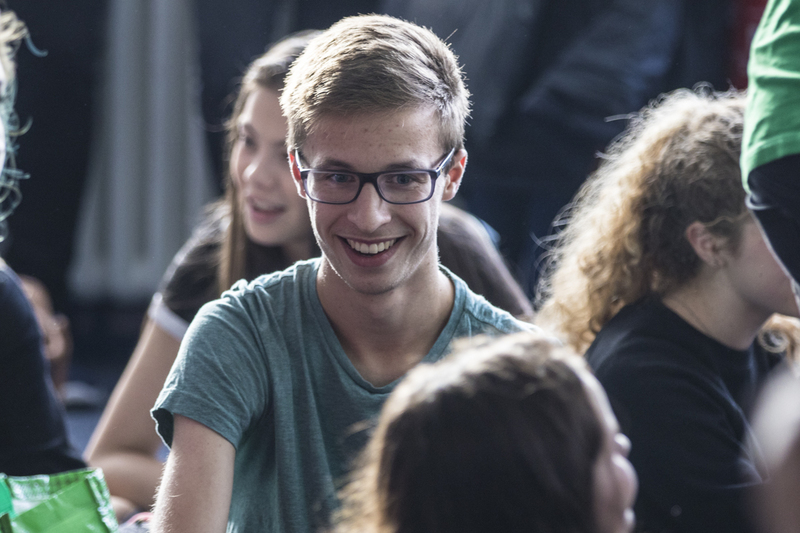 The University of Cambridge’s HE+ programme (myheplus.com) will soon register its 15,000th participant, the culmination of six years of work with state schools and sixth form colleges across the UK. 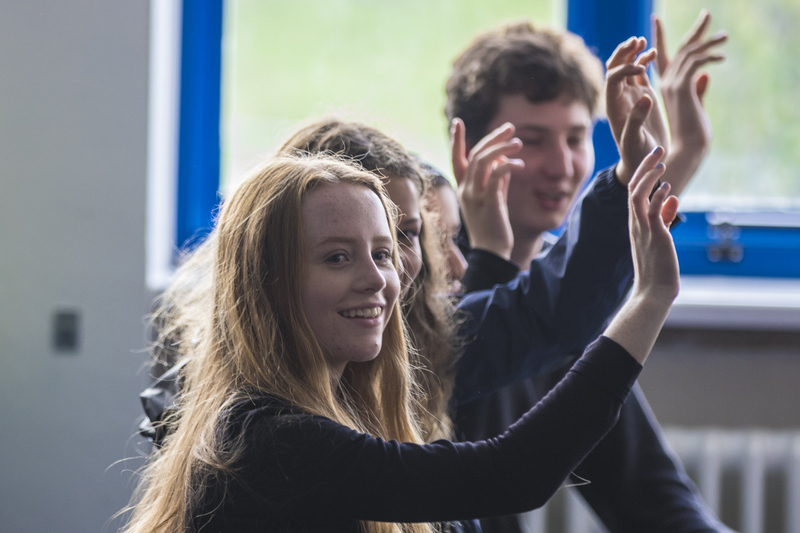 Established in 2010, HE+ encourages and prepares academically high-achieving state school students to make competitive applications to top universities, including Cambridge. 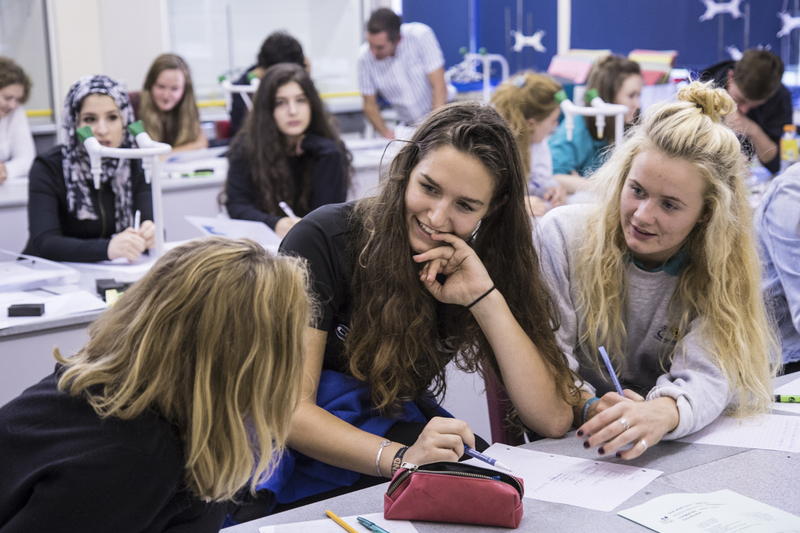 The programme sees the University and its Colleges working with groups of state schools and colleges in fifteen regions to engage their best students in a sustained year-long programme. This includes academic extension classes, subject masterclasses, information and guidance sessions, and visits to the University.